I offer a range of holistic healing practices. Whether your interest is a general approach of incorporating the relationship of the body, mind, and spirit into counseling or you are looking for something more concrete, like acupuncture, you have come to the right place. 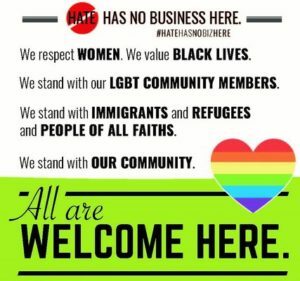 Such practices are not associated with any specific set of spiritual beliefs and can be applied regardless of religion, age, gender, or any other aspect of identity. For those seeking a specific holistic technique, auricular (in the ear) acupuncture can be a great option. Very few counselors offer this in conjunction or as a primary technique. So, I am pleased to be a certified and insured Acupuncture Detoxification Specialist so that I can offer this service to my clients. I never cease to be amazed by the positive outcomes I have seen using it for treatment of mental health and substance abuse symptoms! Acudetox is a kind of acupuncture. "Acudetox" was a name coined by The National Acupuncture Detoxification Association for a 5-point needle protocol in the ears that they developed starting in 1985. It is an evidence-based technique that has many benefits, most specifically related to assisting in managing behavioral health symptoms. Due to its effectiveness, Acudetox is integrated in treatment centers all over the world. Among other things, Acudetox has been proven to help reduce the following: pain, anxiety, insomnia, withdrawal from substances, substance use and cravings (including nicotine), and agitation. Acudetox is safe for all types of people, including those with Diabetes and Hemophilia. So, everyone can enjoy the benefits of this technique! Click here to view my Acudetox brochure in order get more information about this incredible technique. 1) Tapping acupuncture points through the EFT protocol down-regulates the Vagal System (which is responsible for our arousal response when we are triggered by stress and trauma). 2) Tapping re-consolidates and re-codes memories in the mind-body system so that, even when thinking of overwhelming events, our memory about them shifts. This is why Tapping/EFT is considered an “exposure therapy” – the way events are stored/coded in our memory shifts so that we aren’t triggered in the same way. 3) It is in this way that Tapping/EFT allows for lasting changes; not just the “I worked through that before and I thought I was over it but I guess it’s not”. Since Tapping/EFT fully treats a memory, the link between that memory and anxiety/trauma has the ability to never come up again! For more information, click here to view my brochure on EFT/"Tapping". 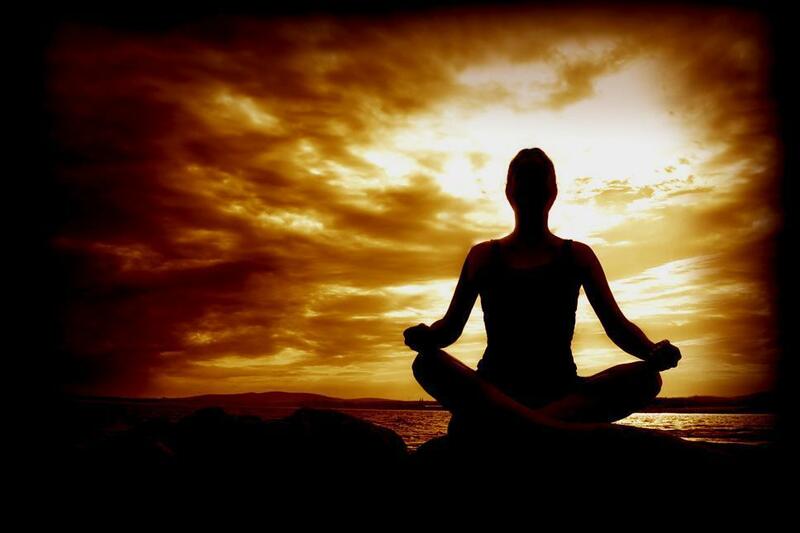 Journey healing is, in its simplest form, a guided meditation for healing. Although similar to talk therapy, Journey healing is unlike traditional therapy in the sense that the journey practitioner is not offering you guidance but allowing you to follow your own intuition. This surrender to your intuition/God/a Higher Power allows the participant to welcome their own wisdom and move toward forgiveness and insight. This is a particularly powerful technique for those feeling "stuck" with an unresolved issue in their life. This technique can be related to the concept of "cellular healing". This concept of healing has been discussed since 1989, when Deepak Chopra published his famous book "Quantum Healing" back in 1989. 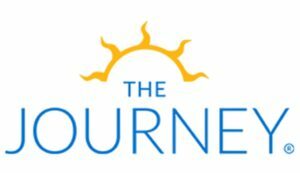 Brandon Bays, the developer of The Journey, borrows this concept in her book, "The Journey: A Practical Guide to Healing Your Life and Setting Yourself Free". The idea is that we store experiences (e.g. emotions, memories) in our cells. Research included in these two books show that, if unresolved or unhealed, they can continue to affect our lives. So, Journey healing can be used as a way to relieve the Self of unfinished business. 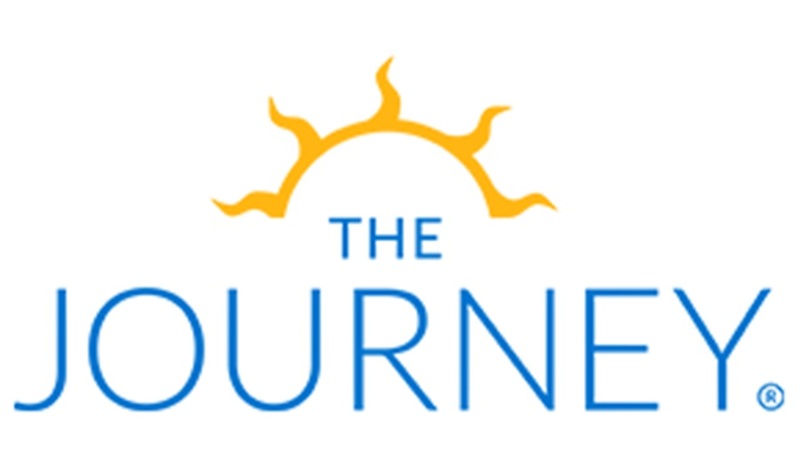 For more information, you can visit The Journey Website. "Mindfulness" has become a buzzword over the past several years that makes it similar in popularity to things like "yoga" or "meditation." It is true that, since 1979, when John Kabat-Zinn developed the Mindfulness-Based Stress Reduction (MBSR) program based on Eastern Philosophy concepts, it has blossomed in popularity. 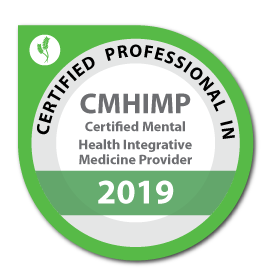 This MBSR program is now used in behavioral health and medical health treatment centers all over the world, partly based of the strong evidence supporting its effectiveness. The research supporting this approach to therapy is one reason why I incorporate it into my work with clients. However, the holistic work I do related to mindfulness is more than just a buzzword or treatment approach. Mindfulness, to me, is a lifestyle. In order for such a holistic approach to be helpful, my experience has taught me that simply having a conversation about how to be mindful is not sufficient. When exploring the power of mindfulness with my clients, I have found that it creates an expansive view of the world that helps make every other aspect of life easier just simply because you can let whatever is be and not attach a story or demand to it.